A native of New York, Clyne began studying photography in 1966 while involved with aerial photo mapping and reconnaissance missions in the Foreign Technology Division of the U.S. Air Force. 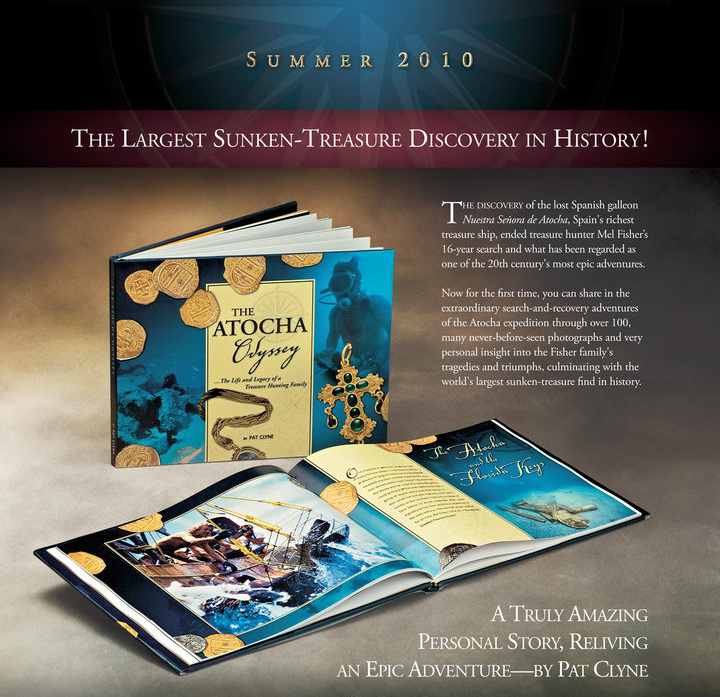 After attending the Coastal Diving Academy in New York, he teamed up with world famous Treasure Hunter Mel Fisher while on a shark hunting expedition to Key West. 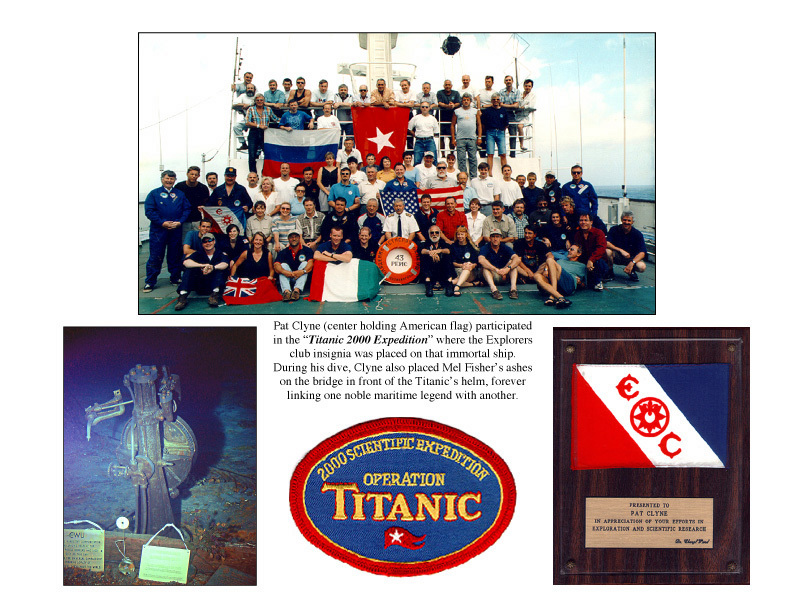 He eventually became the captain of one of Fisher's largest salvage vessels. 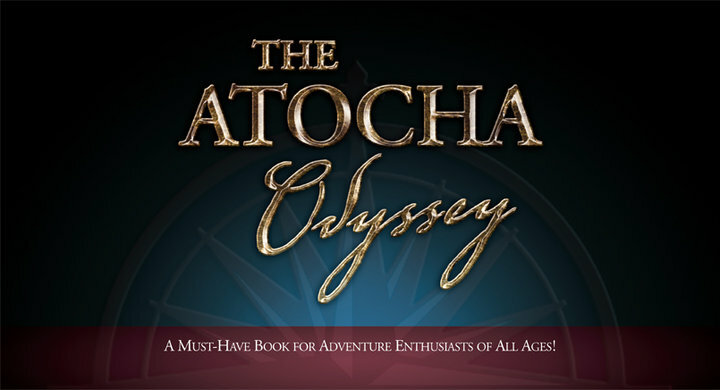 During the search for the lower hull section of the Atocha, he played a major role in recording archeological data and mapping the artifact scatter pattern. As a licensed pilot, Clyne compiled aerial photo mosaics in the search for the main section of the Atocha which was scattered over many miles. 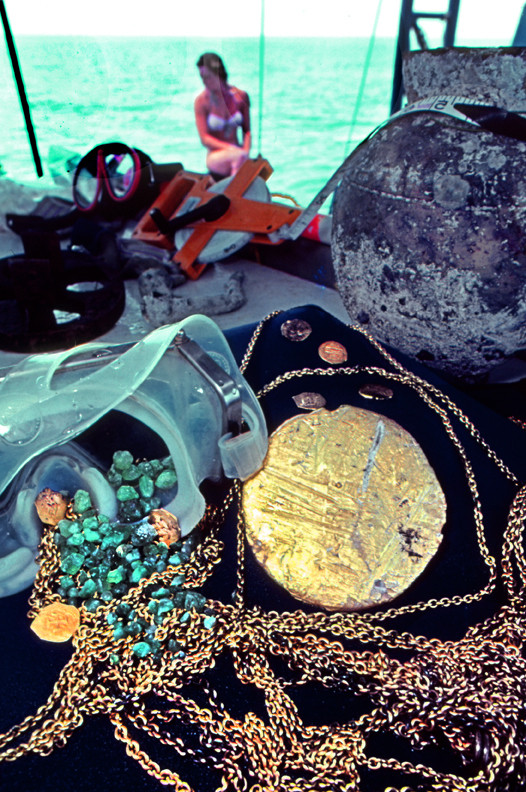 In 1980 he opened the Treasure Salvors Photo Lab and developed a portable underwater photo grid track for assembling a photo mosaic of the Margarita hull structure. This mosaic was featured in National Geographic magazine. Clyne's photographs of the search and recovery of the 1622 Spanish Galleons have appeared in many major magazines in the U.S. and abroad. In 1982, Clyne opened Paradigm Video Productions, which he still operates today. He has been involved in the production of many documentaries that can still be seen on T.V. which includes among others, two National Geographic specials, an A & E documentary, The Learning Channel, History Channel, Science Channel, and a number of treasure specials aired nationally on network TV (ABC, CBS and NBC). He has also been involved with the production of a series of BBC documentaries on diving and marine salvage. His work abroad has included foreign markets in Germany, Japan, Russia and Italy. Pat Clyne is listed in "The Who's Who of Scuba Diving" compiled by the Academy of Marine Sciences & Underwater Research. Clyne currently resides in Key West Florida where he has since retired as senior Vice President of all of Mel Fisher's companies as well as the Public Relations Director and Media Consultant for Mel Fisher Enterprises. Clyne is still a consultant to that organization. As a lecturer, he is engaged by the Washington Speaker's bureau as a Keynote Speaker for corporate gatherings, conferences and banquets. He travels extensively as well displaying these magnificent Treasures, while telling the story of Mel Fisher's fabulous 16-year adventure. 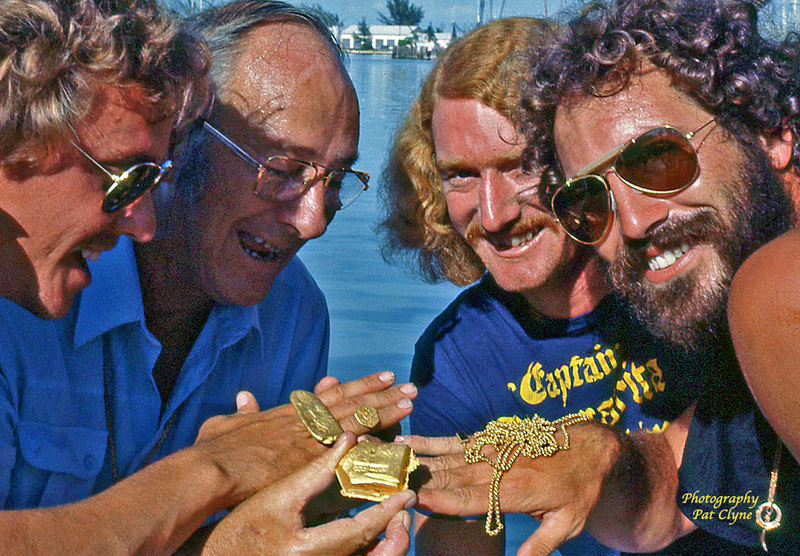 Pat Clyne did not come to the Florida Keys in 1972 to look for treasure. But after a few drinks with Mel at the Bull, the shark hunter wanted to bring more than fish out of the ocean. 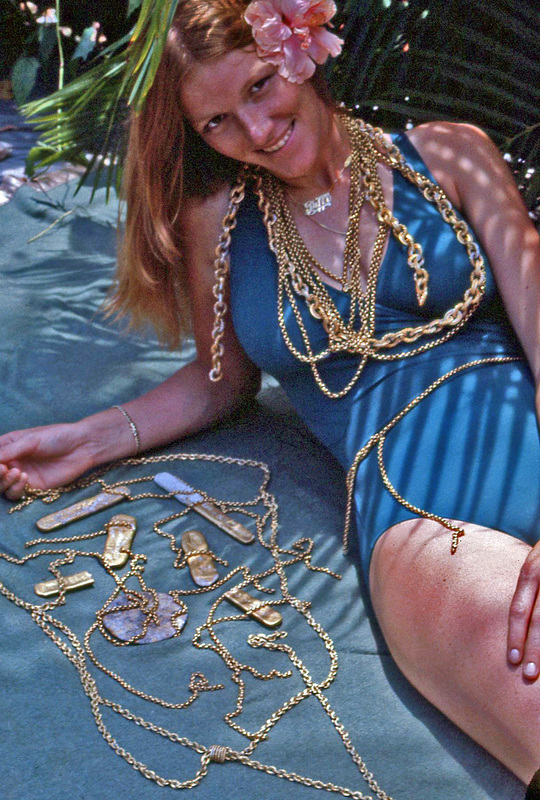 "Don’t you think treasure hunting would be a lot more fun and a lot safer?’ is what Mel said to me that day,” Pat said, perfectly imitating his friend’s quiet mumble. “So I thought about it for about, oh, half a second.” That moment of decision over cocktails was a life-changing one for Pat, but one that he has never regretted, although his early days of working for Mel were not all golden. “I was hired to caulk the decks of the galleon,” he remembered laughing. “I told Mel I knew how to do it, but I had no idea. Mel offered to pay me $1.65 an hour, which wasn’t much,” Pat said. “But at the time, it was more than I was making as a shark hunter.” After picking the brains of a few nearby shrimpers, Mel’s newest employee figured out how to caulk a deck – “at least enough so that I could fake it the next day,” he said. 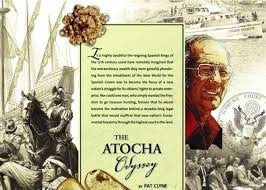 The man who had been diving since he was 13 years old left the decks of the boat shortly after he began work, and joined the other divers who entered the water every day searching for the ever-elusive Atocha. He was part of the celebration that lasted several years once the mother lode was found, and has plenty of his own stories about plucking emeralds out of the water and winding gold chains around his arms. But not all of the stories are about the gold. Plenty are all about Mel. Pat rolls his eyes and chuckles just before launching into a story about diving with Mel…and a moray eel. The pair had been near the bottom of the ocean on a certain dive when both of them noticed a moray eel. Once back on the boat, Mel asked Pat if he had seen it, and whether he knew the difference between that particular eel and the regular moray. was thinking to himself as the Jack Daniel’s rendered his brain, and his hand, comfortably numb. But 28 years later, Pat is still waiting for the poisonous venom of the spotted moray eel to kill him. While he waits, there is the business of treasure salvaging to conduct, and Pat is now executive vice president of the corporation. His office walls are lined with underwater photographs and pictures from expeditions. Those memories are worth a fortune for Pat Clyne, who recently took part in another expedition to the bottom of the sea. Only this time, he was not diving the wreck site of the Nuestra Senora de Atocha. He was at the Titanic, and Mel was with him.